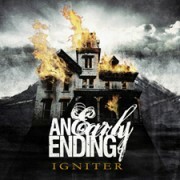 Search Results for "An Early Ending"
Pennsylvania metalcore band, An Early Ending, have released a new song entitled “Home,” from their upcoming album “Igniter.” To check out the new track click here. “Igniter” will be released through CI Records on September 6th. 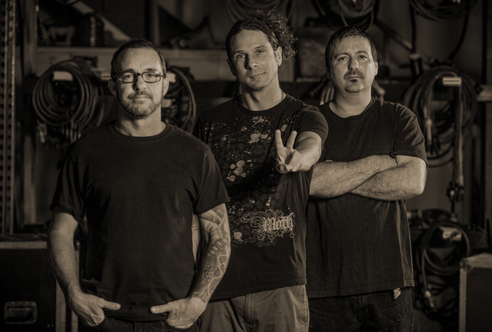 Harrisburg, Pennsylvania’s An Early Ending show some serious growth and determination on their upcoming release, “Igniter.” The band’s sophomore effort, out on CI Records, adds Brandon Vartenisian to the line-up as a guitarist. 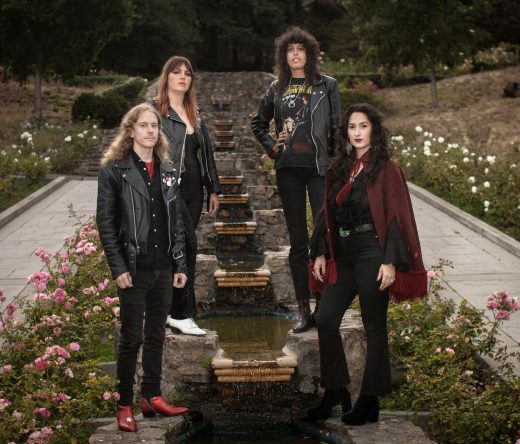 The collaborative songwriting furiously leans toward a heavier and refined sound, far superior to their previous release. Like the proverbial phoenix, they have came back to life with a new fire and passion for their craft. they also show vast improvement on many levels throughout the entire band. 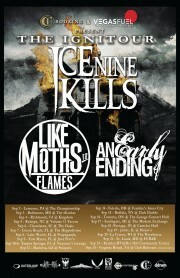 An Early End will be out on “The Ignitour” this fall with Ice Nine Kills and Like Moths to Flames. Check out tour dates below. Hailing from the ridiculously fertile grounds of modern metal, Harrisburg, Pennsylvania quintet An Early Ending are precisely and powerfully carving their own way into the metal world. However, their story could have turned out quite different. While on tour in 2009, the band was in a very serious and damaging car accident. Fully recovered, recharged, and now packing new guitarist heat, they are on the precipice of a new trail to be blazed. An Early Ending emanates a technical and brave sound, embracing regional influences such as August Burns Red and Texas In July while blending and belting clean and savage vocal stylings similar to early Bullet for My Valentine and “The Curse”-era Atreyu. 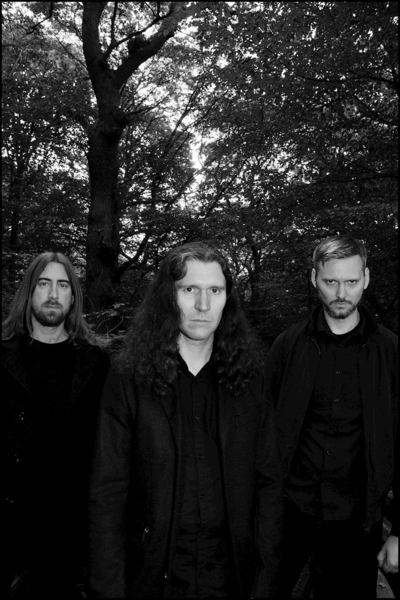 This arsenal of aurally decimating weapons, along with a new EP due out September 6th via CI Records, makes “Igniter” an eagerly anticipated release as well as a culmination of two years of uncertainty, pain and doubt that have been positively channeled into something truly amazing and inspiring.